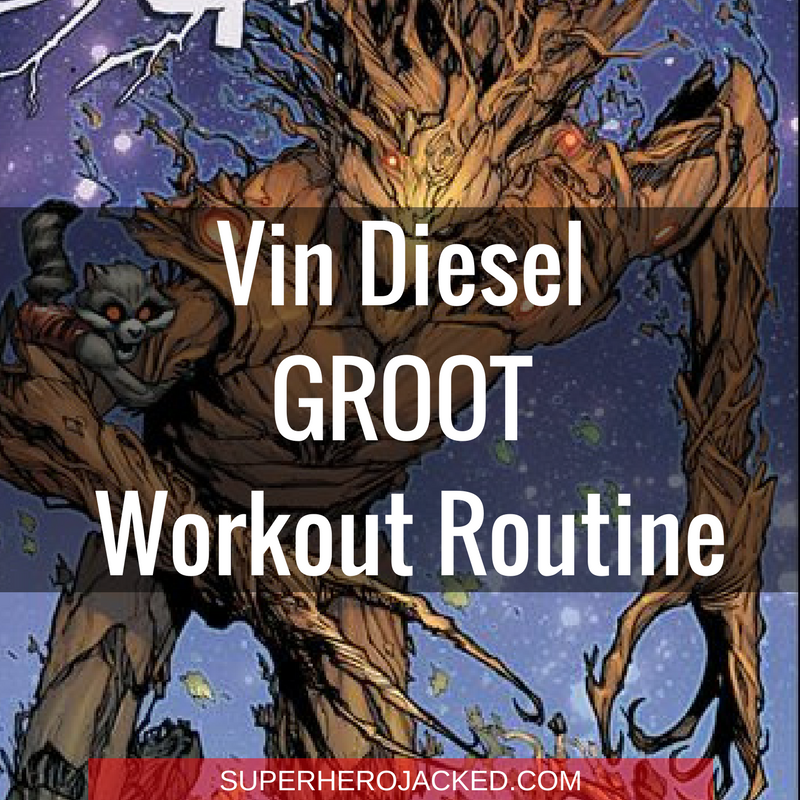 Vin Diesel Workout Routine – Fast and Furious meets I AM GROOT! I honestly considered making this entire workout plan full of “I Am Groot” over and over again, but I assume none of you have the Rocket capability of translation skills. Vin Diesel has been around for a while, so researching this one was pretty fun. 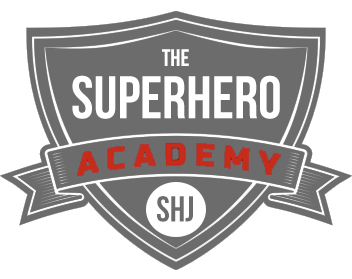 There are plenty of resources around the web to make this one pretty awesome. Oh, and as many of you will be happy to hear: this workout will be for bulking. As if that wasn’t obvious enough. Oh, and before we get too far ahead of ourselves, I want to continue to trend we started with the New Goblin James Franco and the “New” Spider-man Tom Holland, and go over some stats before going further. 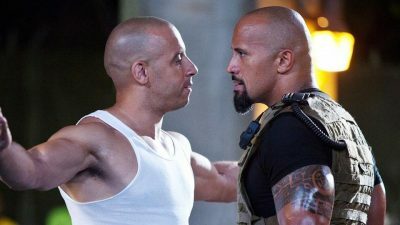 Vin Diesel is just short of the average height among male celebs. But, he of course falls into a category as well. How should you be eating? Vin Diesel is a pretty big dude. The combination of six foot and two hundred twenty five pounds of stocky muscular build doesn’t just happen overnight. It also takes training (which we’re obviously covering), and a diet to match. That being said, we’re going back to the Nutrition Pillars for this one, obviously, and we’re going to be using a unique combination. 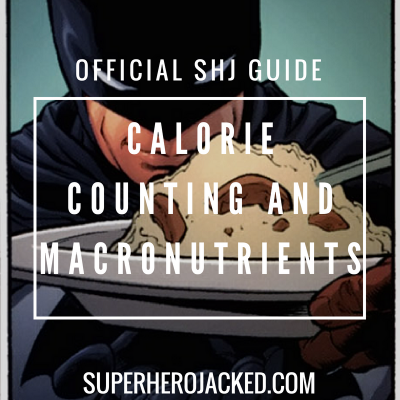 For clean and lean mass gain I always suggest tracking protein and carbs, and utilizing intermittent fasting if possible, but the key trick here is going to be your calories and making sure you’re eating enough to tack on muscle. 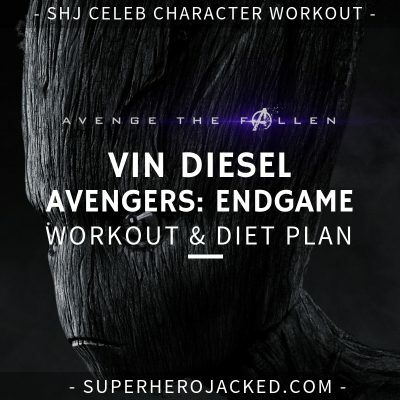 You can’t expect to get massive boulder shoulders like Vin Diesel (and obviously Groot), if you’re not eating enough to sustain them. 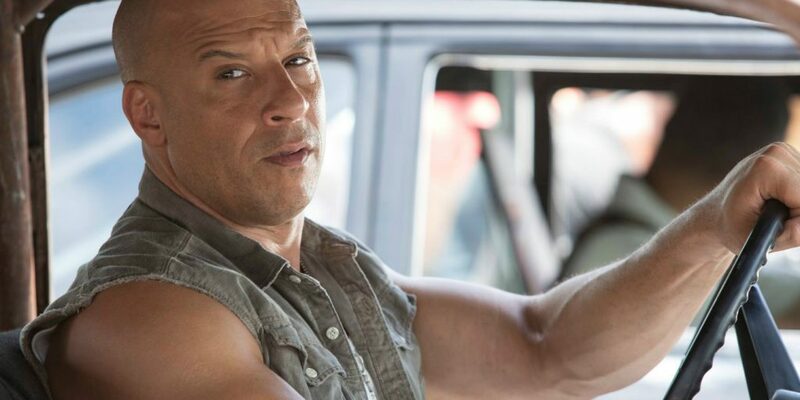 Men’s Fitness takes immediate note of Vin’s shoulders and has a workout utilizing some basic cable work, some lightweight dumbbell exercises and bands, but I’m going to go ahead and make the obvious guess that it’s not actually anything near what Diesel did himself. But hey, thanks Men’s Fitness! Train-Mag did a full Vin Diesel workout routine feature in their magazine for his Fast and Furious workout and not only do we have the entire routine to work with, but they also let us know that he likes to do sets of 8 reps. We’ll utilize this as well, being that this is for bulking up and gaining mass. 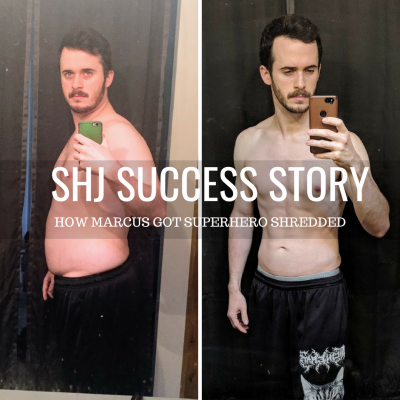 Fitness Hacker also gives us a full workout routine to use, promising it is 100% accurate (I’m not sure I fully believe them), and tell us he uses 8-12 rep counts. Between the two, I’ll use them in combination of what I feel is best for bulking for you guys. Also included is Supersets. This means you utilize two exercises back to back with no break, and then take your rest in between before starting another superset. Feel free to incorporate some abs here as well!